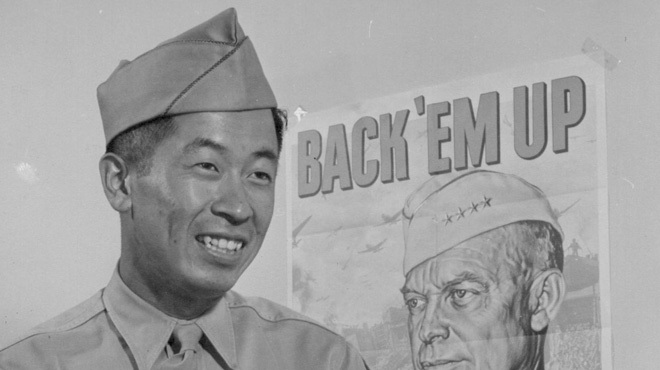 U.S. Army aerial gunner Ben Kuroki is a Japanese American who volunteered to fight against Japan to prove his loyalty to America. During World War II, U.S. Army aerial gunner Ben Kuroki not only fought the Axis powers in Europe and the Pacific, but he also battled discrimination and prejudice in America. Told through rare and seldom-seen footage, Most Honorable Son tells the story of this Japanese American who volunteered to fight against Japan to prove his loyalty to America.